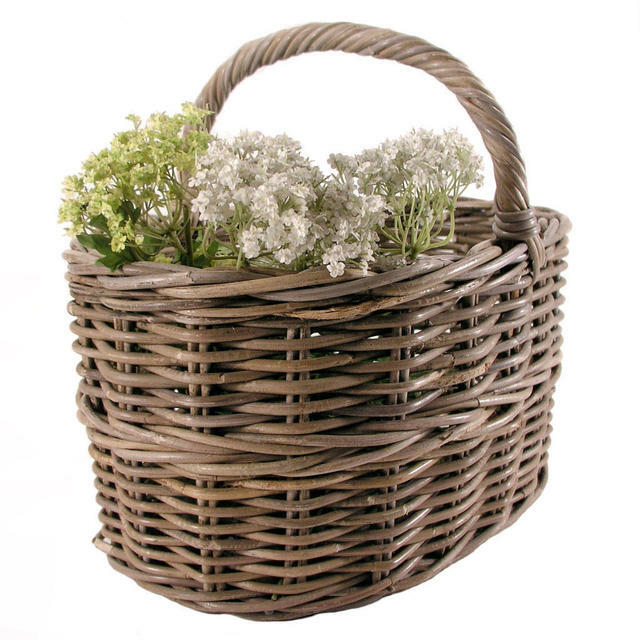 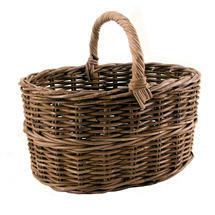 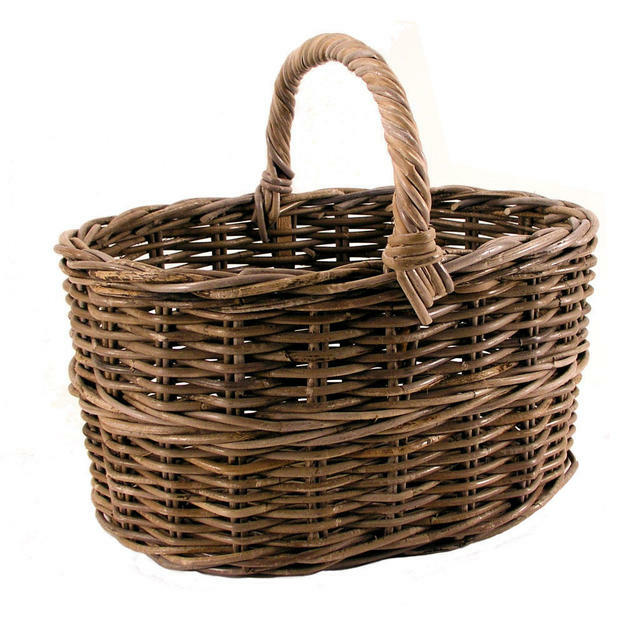 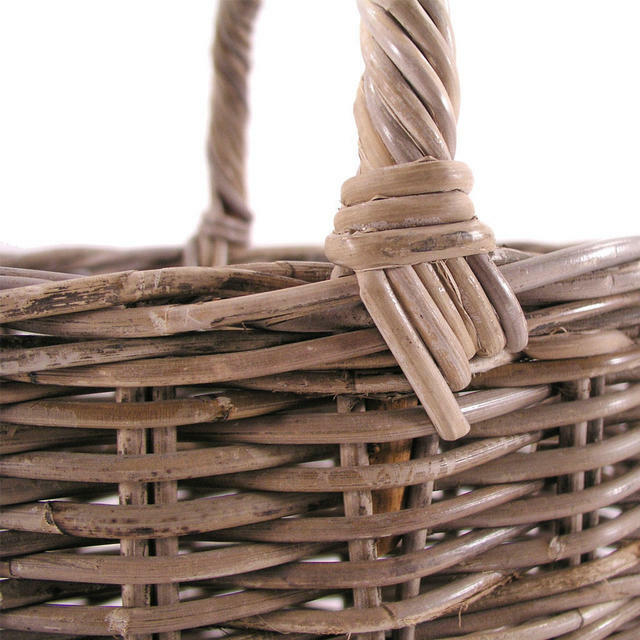 Useful and versatile rattan basket - handy for impromptu picnics, ideal for gathering the harvest in. 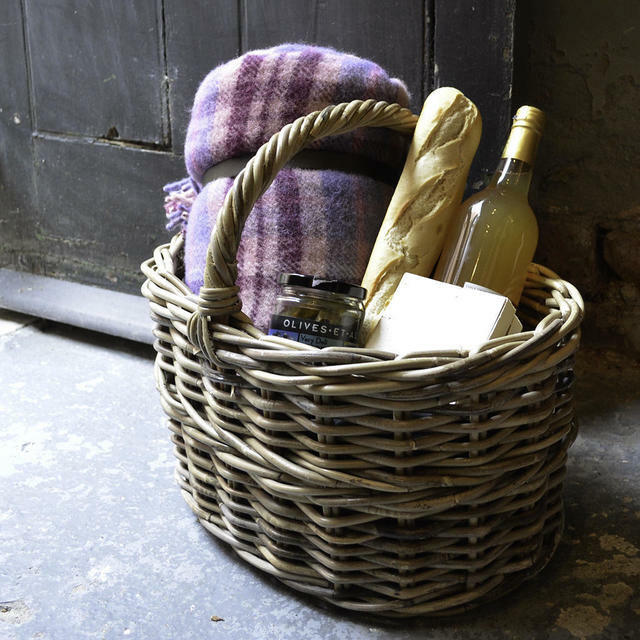 See the pure new wool picnic rug. 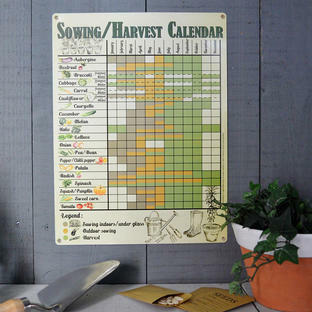 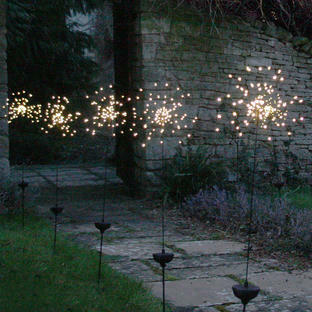 Made from sturdy soft grey rattan.